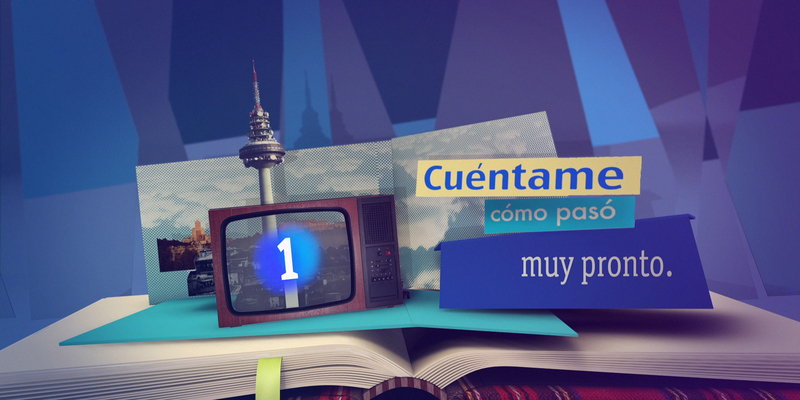 Televisión Española contacted us at Cómodo Screen to create a special promo for their most popular series Cuéntame. The idea was to create a pop-up album depicting several decades of the Alcántara family and the changes they have been through. The series is the longest running in Spanish television history. Launched in 2001, it is now in its 14th season. Cuéntame was even included in the recent inaugural ceremony of the 2012 London Olympics, as Danny Boyle is a big fan. Concentrating on the trials and tribulations of the Alcántara family since the ’60s, this promo celebrates the beginning of the ’80s and we used aesthetics based on Juan Gatti’s work, a key reference of the “Movida Madrileña” during the 1980s.